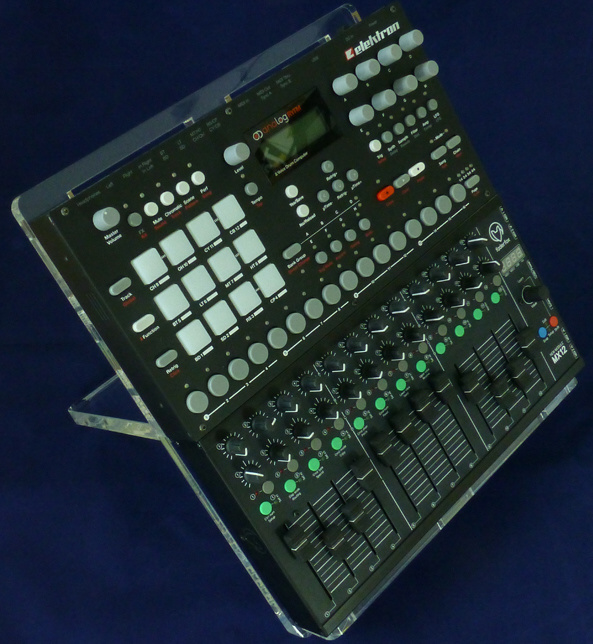 Want something vanilla, like a MIDI controller with a classic mixer layout or a bunch of pots? 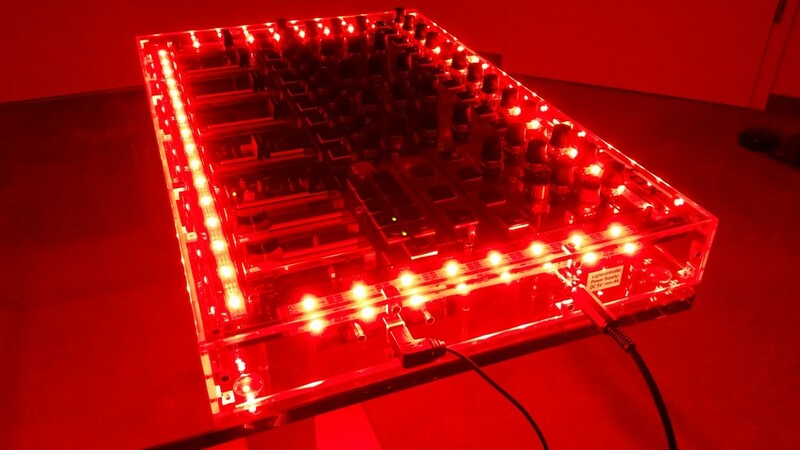 Or want something crazy – like a psycho-bright light-up show controller? Faderfox has you either way. The one-person German boutique controller company Faderfox has been making clever controllers since some of the first days of doing that for software, and they keep getting better. Mathias – he really is just one guy – wrote with the latest. He’s Mathias is now shipping the first controllers in his “MODULE” line. 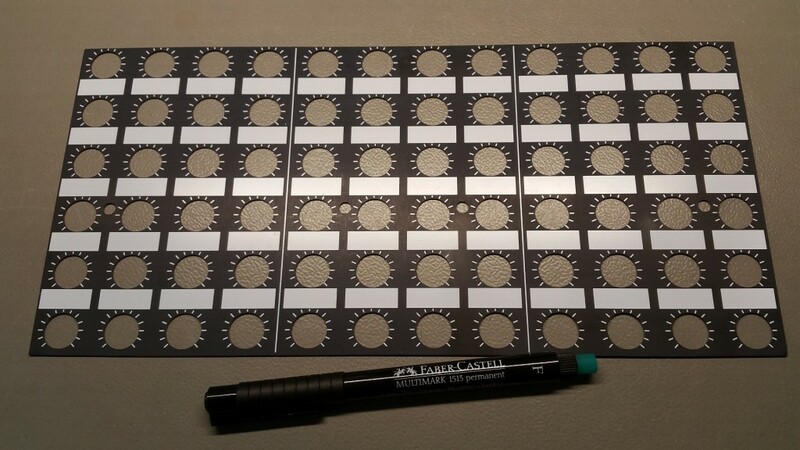 The idea here is, you get to mix and match some simple options to build up a virtual mixing surface, for your hardware or software. 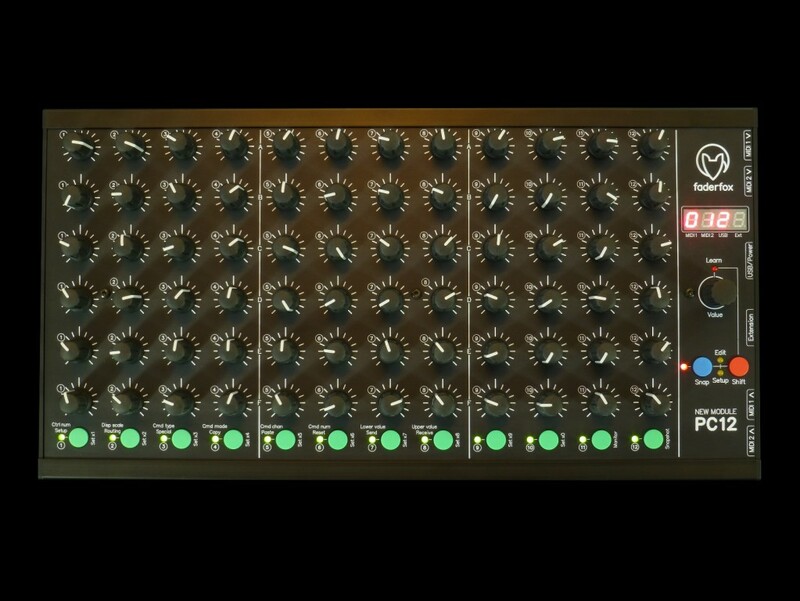 These are pre-configured to work with Ableton Live and Elektron’s boxes, and the form factor even matches the Elektron so you can arrange or rack them together neatly. You can use the new MODULE line with any MIDI-enabled hardware or software, but fans of Elektron will notice something about the dimensions. 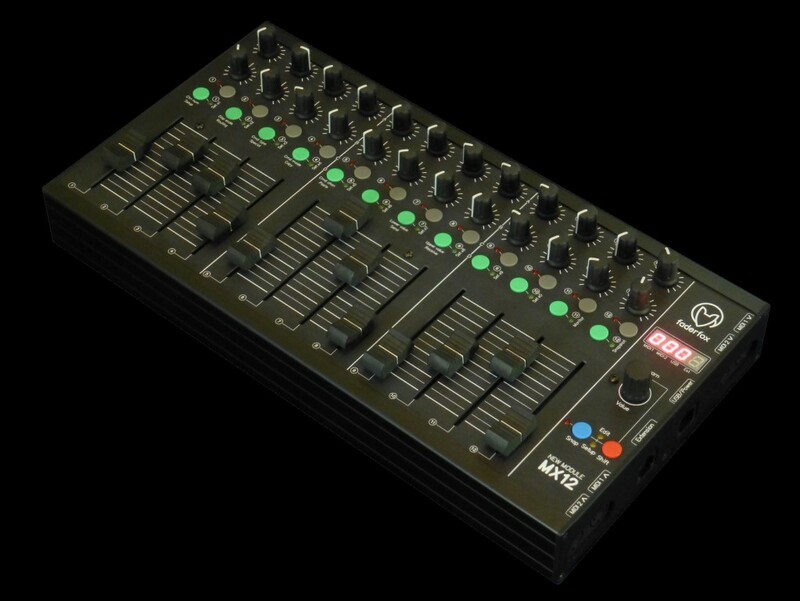 On the MX12, you get twelve fader strips – 12 faders, 24 pots, and 24 buttons. Those still send whatever you want, so you can control whatever hardware or software tool you wish (via control change, program change, all the goodies), either by manually creating templates or using MIDI learn to automatically assign them. On the PC12, you get just pots – 72 of them. You could put those two together, or use them individually, or build a monster system by chaining these together. You might get away with the generic one and some adjustment in your software, but there are up to 30 custom setups if not. And each comes in an aluminum case with both two MIDI in and two MIDI out, plus USB. An extension port lets you connect to other stuff. Oh, and this is cute and useful – these come with a dry erase marker and empty overlay, so you can mark up your controller and know what everything is. There’s even a matching stand. Different colored fader caps let you add additional visual feedback. 399EUR (before VAT) for each. Okay, so that’s the practical – now let’s get to the impractical (but fun). Mathias has done various one-off custom controller builds, but the GT1 is the craziest, biggest yet – a light-up, 144 RGB LED show controller. So, for anyone complaining about laptop performance behind a blue glow, uh… take this. Of course it syncs to music. Of course.